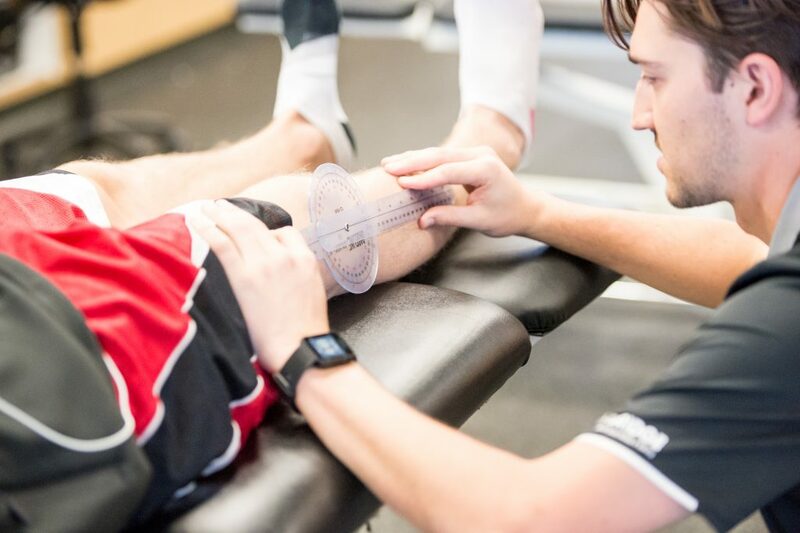 Using our holistic approach to each injury, we offer a complete evaluation of the injury and surrounding areas, looking for deficiencies and weaknesses that could have factored into the cause of the injury. After evaluation, your physical therapist will provide one-on-one care program designed to treat not just the injury but also the overall person. By working with a physical therapist who understands your unique physical challenges, better, quicker results are possible, as well as a reduced risk of future injury. Each therapist also works with athletic trainers, exercise therapists, massage therapists and our chiropractor, if necessary, to make sure that plans are fully integrated. This is especially important for athletes working to move from injury to rehabilitation back onto the playing field. By understanding both worlds, physical therapists can provide a more efficient plan. Call us at 780.570.0225 for information about the Alberta Health Program.